Here at CrossPointe, we are committed to loving God, loving others, and leading everyone along the path to becoming a fully devoted follower of Christ. Whether you are new, or you have been attending CrossPointe for the last 50+ years, you never can predict what will happen in our service. We are committed to a creative, compelling, and challenging presentation of God's truth. You know how crazy and hectic your life can be, we know how important it is to make things practical. Whether you are full of questions or ready to "jump right in" there's a place for you here at CrossPointe Church. 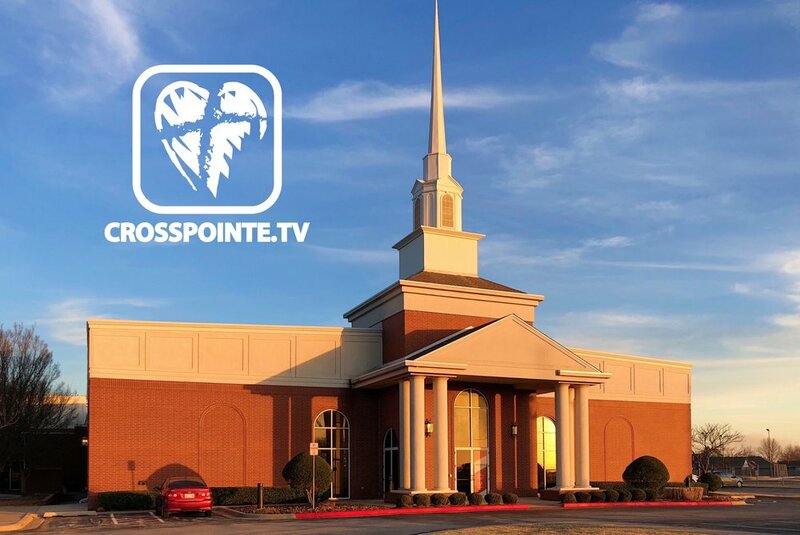 CrossPointe Church is ready to meet you right where you are. We hope to see you this weekend for one of our high energy, life-changing services!